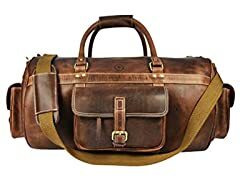 We should open a fashion house here. 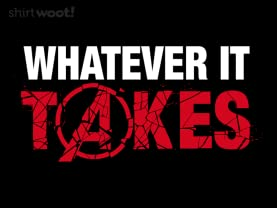 I think The House o'Woot would look amazing stitched into a bowling shirt with a buff Tweety Bird is giving a crying Sylvester a wedgie. 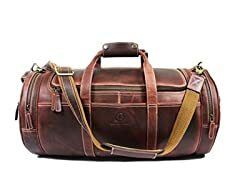 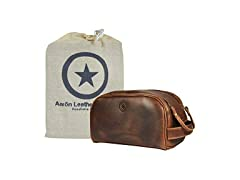 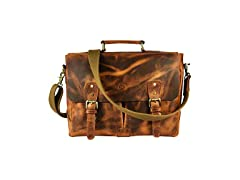 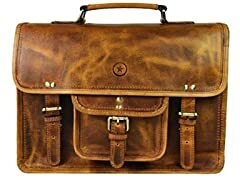 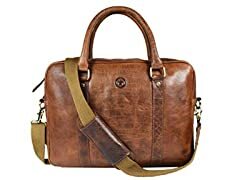 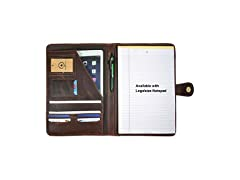 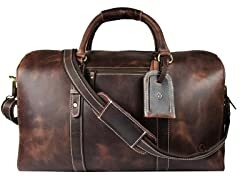 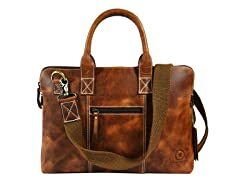 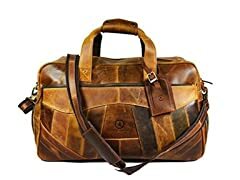 Aaron Leather Messenger Bag, 14.5"